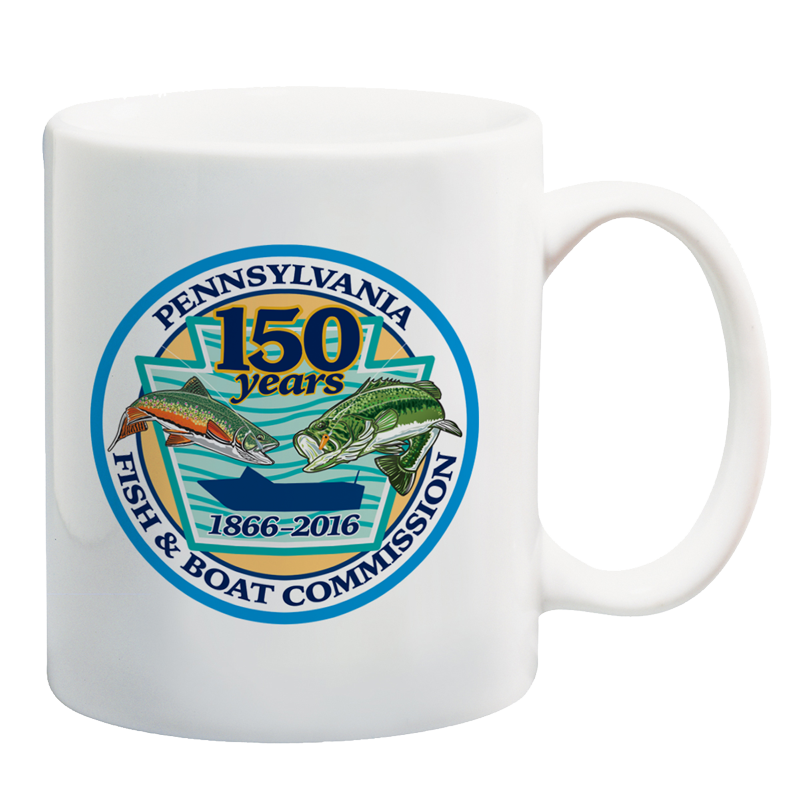 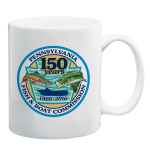 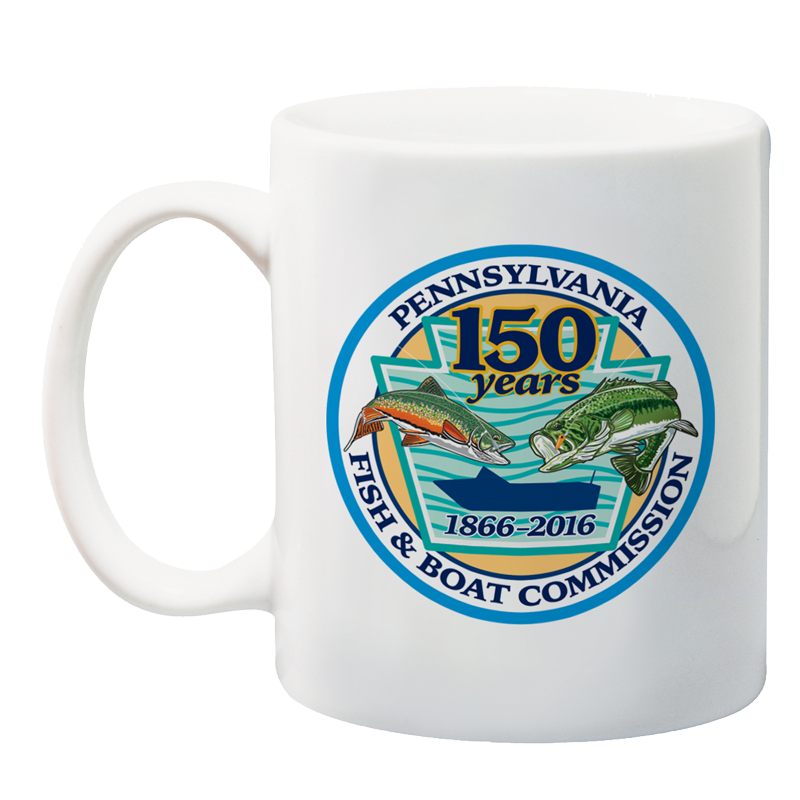 Your coffee will taste great from this official PA Fish and Boat Commission 150th Anniversary Mug. 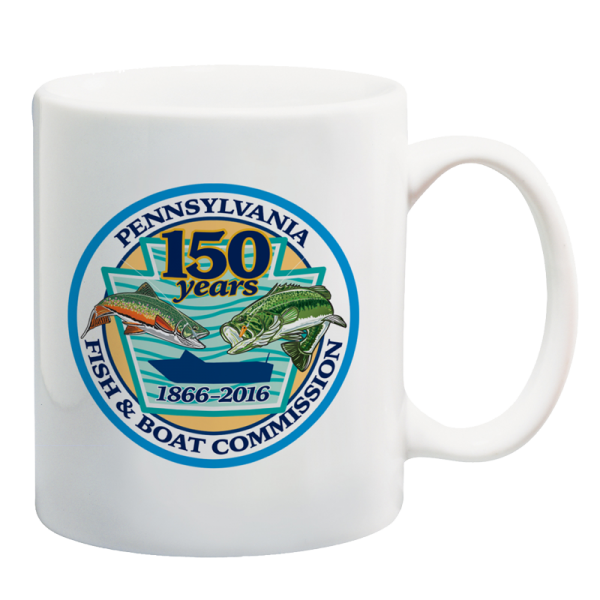 A percentage of your purchase is donated directly to the PA Fish and Boat Commission. 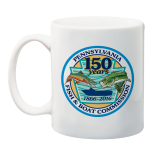 Buy a few and share with a friend or give as a gift.